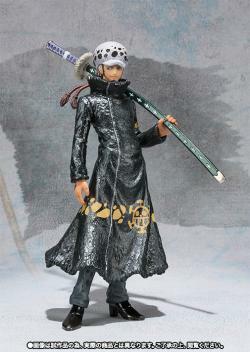 This item is a figure from the Figuarts series. 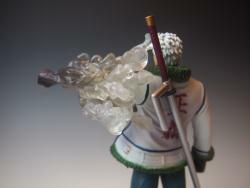 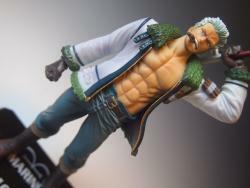 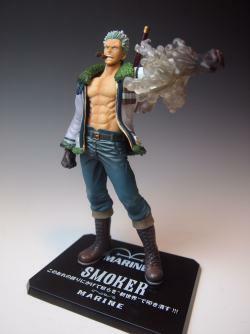 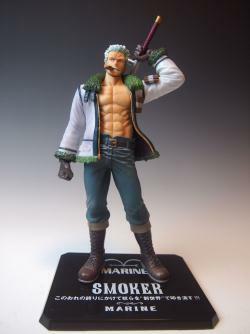 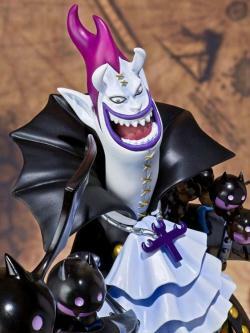 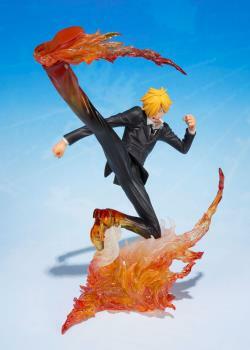 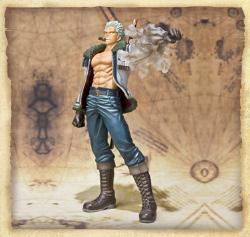 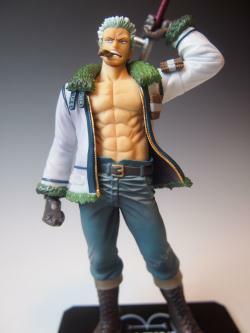 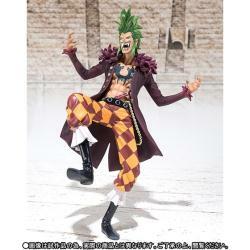 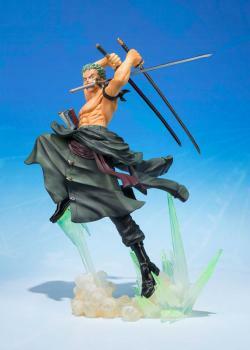 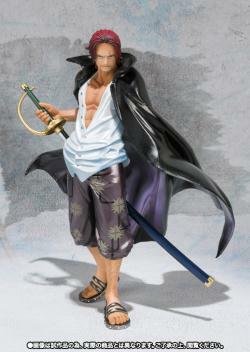 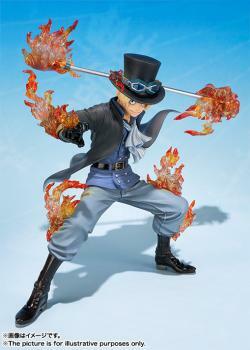 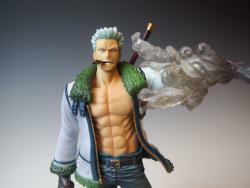 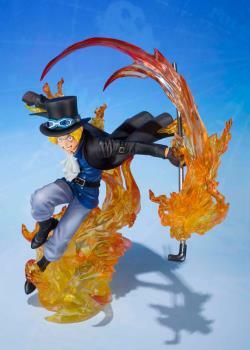 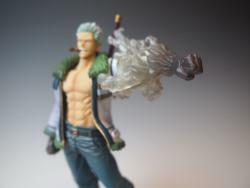 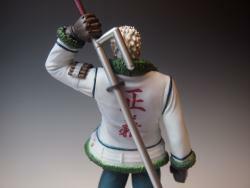 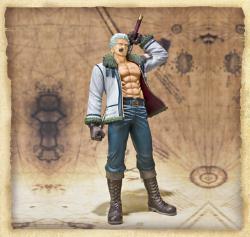 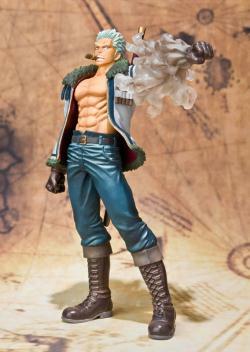 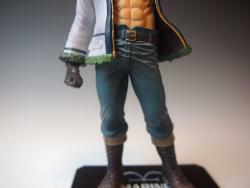 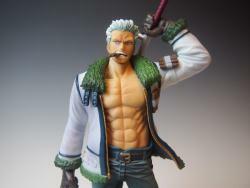 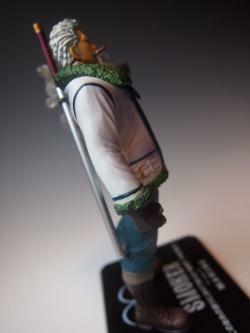 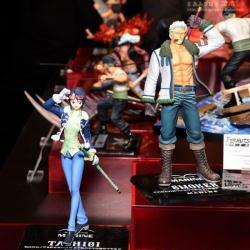 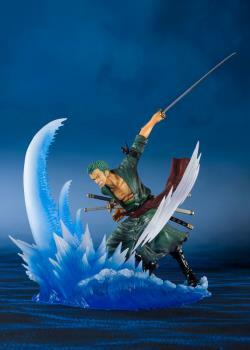 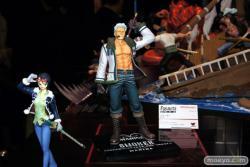 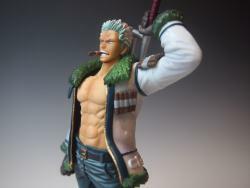 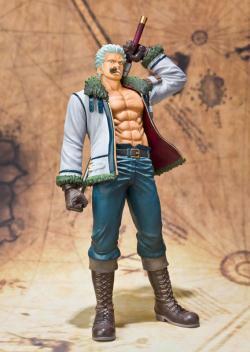 The mighty Smoker is now part of Bandai's "One Piece" Figuarts Zero scene! 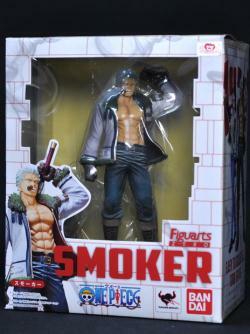 He comes with two different heads, his jutte weapon, and a spare arm so he can be shown off using his smoke-producing powers. 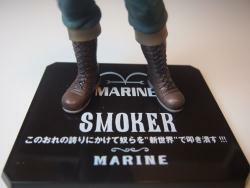 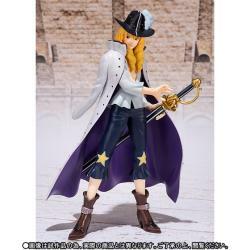 He's about 17cm tall, and a base is included too. 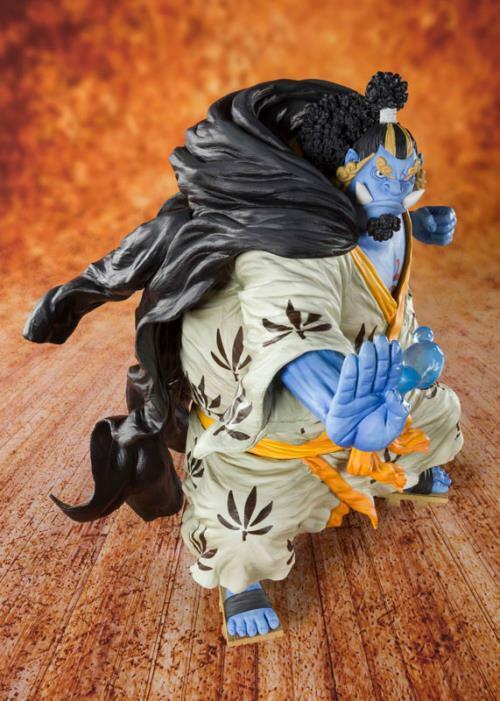 Order him now! 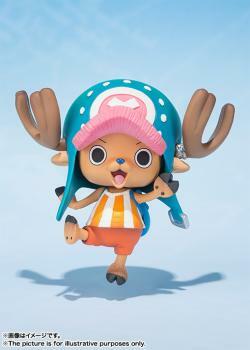 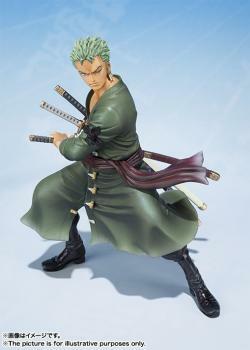 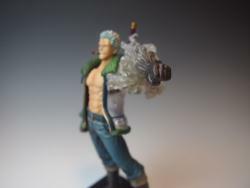 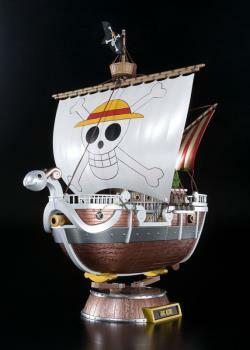 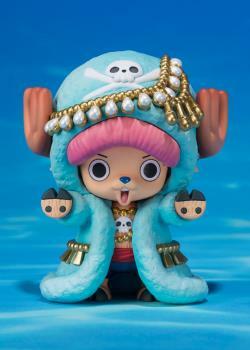 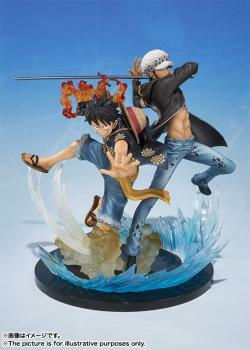 A must have for the One Piece fans! 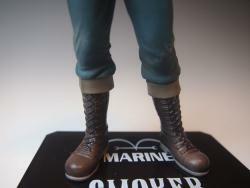 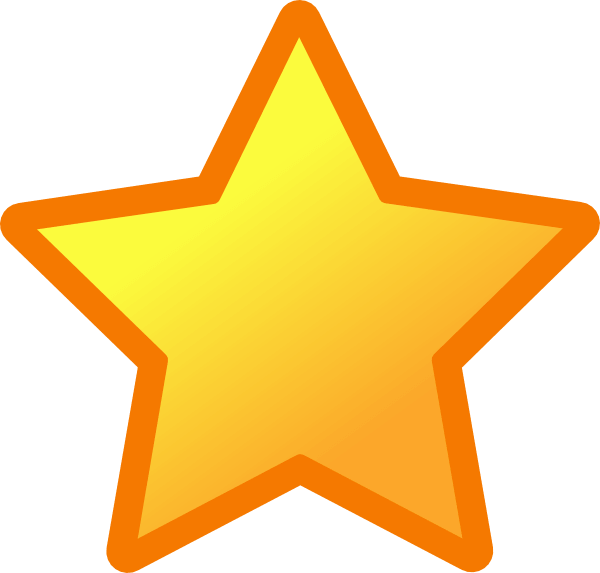 "Toypanic.com is the one-stop toy shopping for all collectors!"